Everything we do is driven by your passion for photography. We provide regular firmware updates to ensure that you can look forward to enduring enjoyment of your camera. 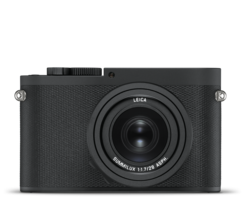 Improve the performance of your Leica Q-P and enjoy the benefits of the new features and functions. 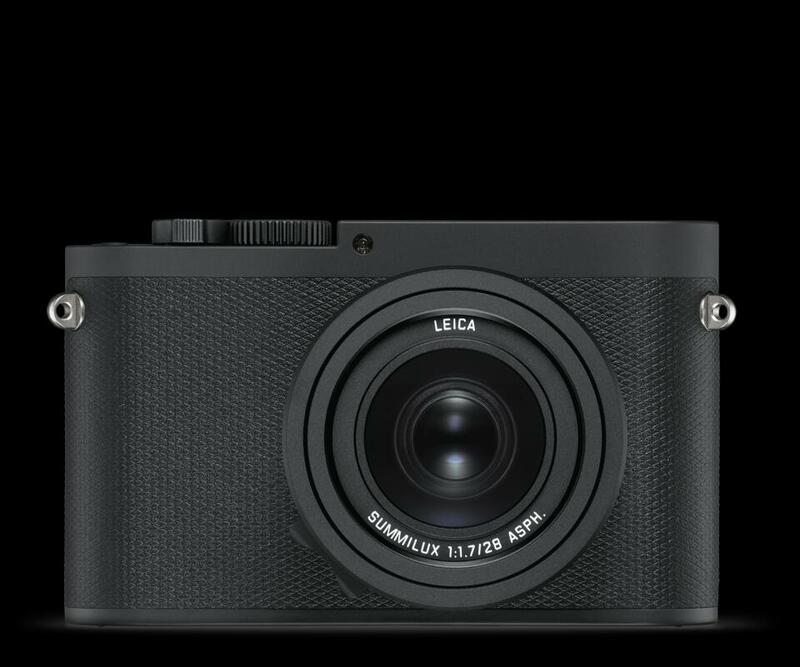 Easy pairing of smartphone and Leica cameras. WLAN starts without submenus on FN-button. No submenus for setting name and password. No submenus for setting a connection mode. 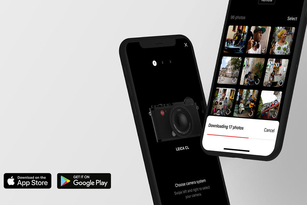 You can quickly and easily download Firmware Update for the Leica Q-P. The instructions provided with the firmware update will guide you safely through the installation process.